"Give vision to your creativity with dreamdezigns.com. 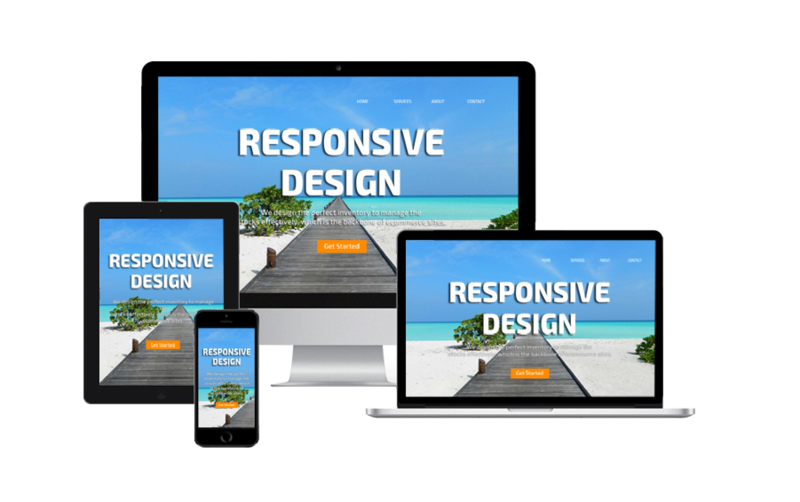 Invest money in responsive web design with appealing layout, user-friendly and easy to navigate with trending updates." Dream Dezigns is a professional Web design firm offering neat, quality and performing Websites to any business based anywhere in the Globe. We make your Websites Live Online in 15 days with unlimited number of revisions till you are satisfied. Our process starts right from domain registration & hosting, Web, graphic, ecommerce or portal design & development, social media optimization, search engine optimization and free maintenance service. We are a Web Designing division of Infosearch BPO Services Pvt Ltd., one of the leading BPO & call center outsourcing companies in Chennai, India. We are a successful, decade old firm with International clients. Our successful clients are from US, UK, Africa, England, Australia, Portugal, Greenland, Thailand, & of course India. Our good reputation is yielding a numerous repeat & referral clients. We have a qualified & experienced team for Web designing, Web development & Digital marketing with innovative ideas to make your Website perform. We are open for revisions unlimited number of times, in every phase of the project. We make your dream live decorated with our technical & trending skills. 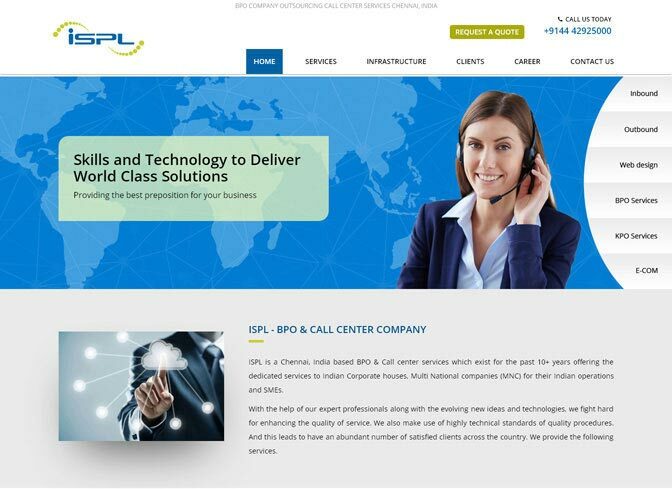 ISPL Chennai ISPL is a Chennai, India based BPO & Call center offering the dedicated services to Indian Corporate houses, Multi National companies (MNC) for their Indian operations and SMEs. 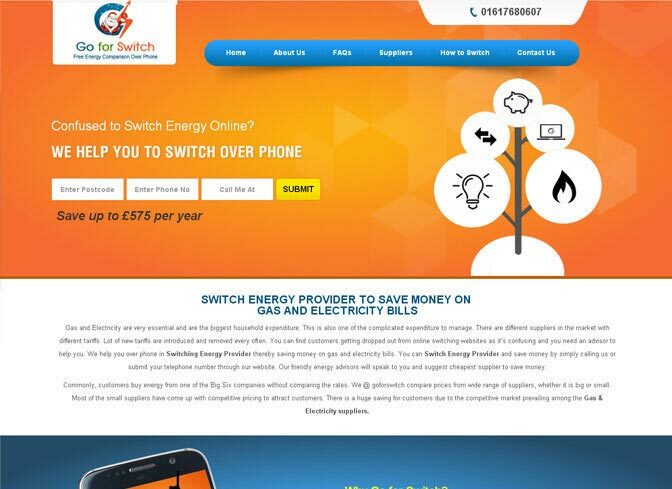 GoForSwitch Goforswitch offers a free energy comparison service that is impartial and trust worthy. 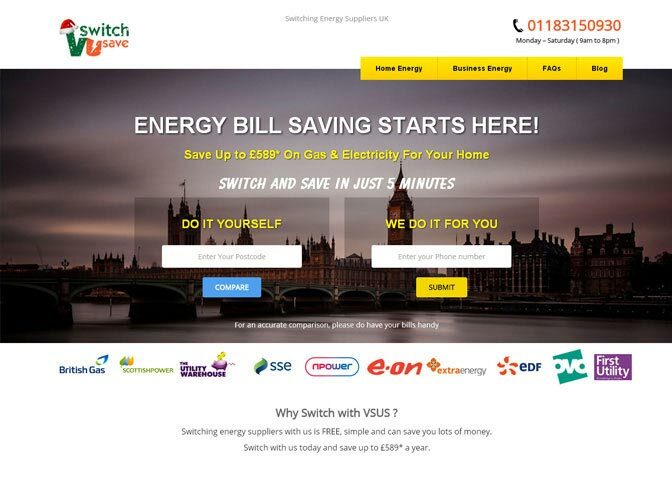 VswitchUsave An independent Energy Comparison Service for home gas and electricity, committed in helping UK households to save money on their energy bills. 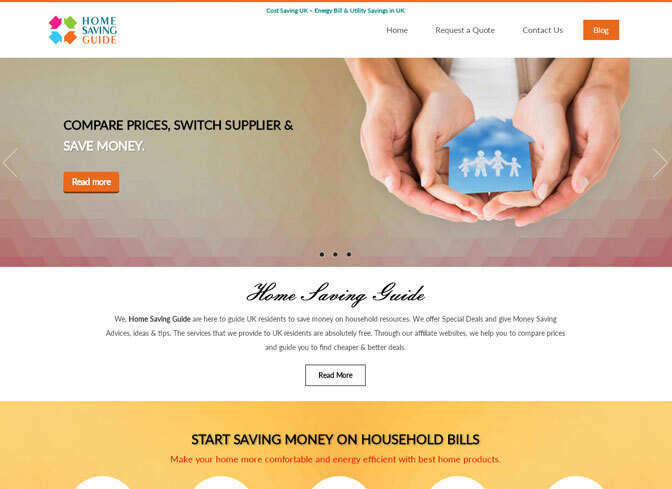 Home Saving Guide Home Saving Guide are here to steer UK & Australia residents through managing household resources by offering you Special Deals, Money Saving Advices and Tips. 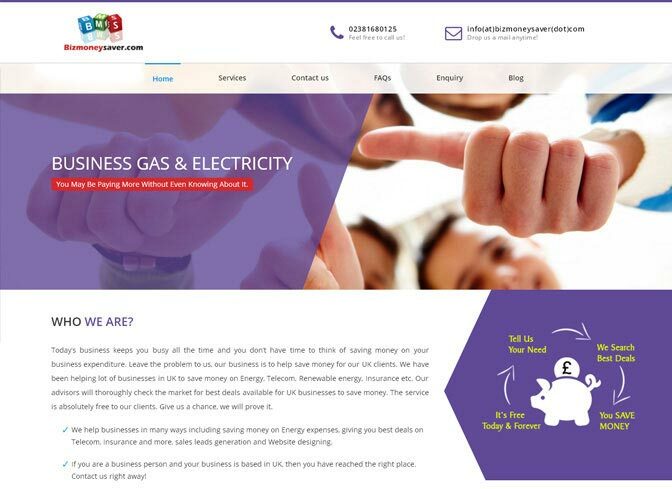 Bizmoneysaver We offer services in Business Energy, Website Design, Sales Leads Generation. 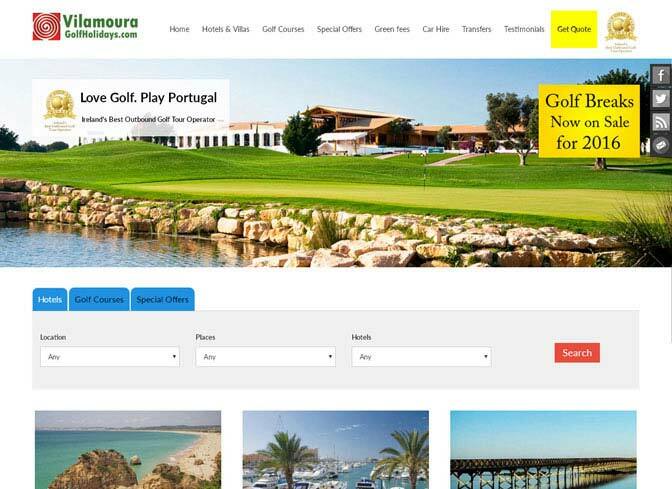 Vilamoura Golf Holidays We offer Golf Bookings, Hotel and Self Catering accommodation, Airport and Golf transfers on the Algarve and Lisbon coast at very competitive prices. "Thank you Dream Dezigns for a friendly and efficient service in the re-designing of my website. Thank you for your patience and technical advice, the whole process from start to finish was stress free.."
"Dream Dezigns came up with all the help I needed for our website, Great ideas, and explained easily what was needed from us to set it all up. 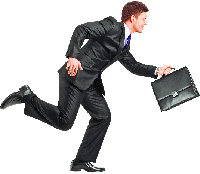 I have no hesitation in forwarding Dream dezigns company to anyone looking for a very reasonable rate.."
"I think the team at DreamDezigns did a wonderful job on the design and development of our new web site. We had a complex set of requirements, but you handled it all very well... "
"We have found BPO Service most efficient and accommodating to work with and we are extremely pleased with the customized work." What are you waiting for? Contact us right away!